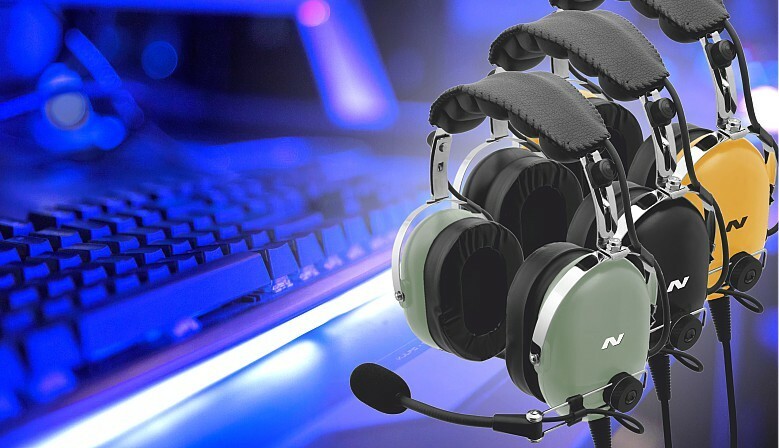 Too much noise? 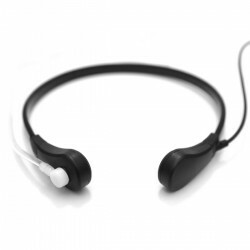 Here's the solution. 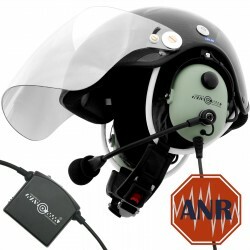 Noise reduction and clear voice communication. 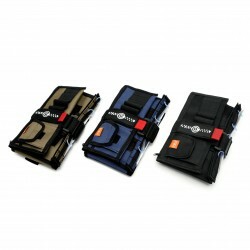 Tested at Olivia Business Center..
Waterproof, floating with full certification. 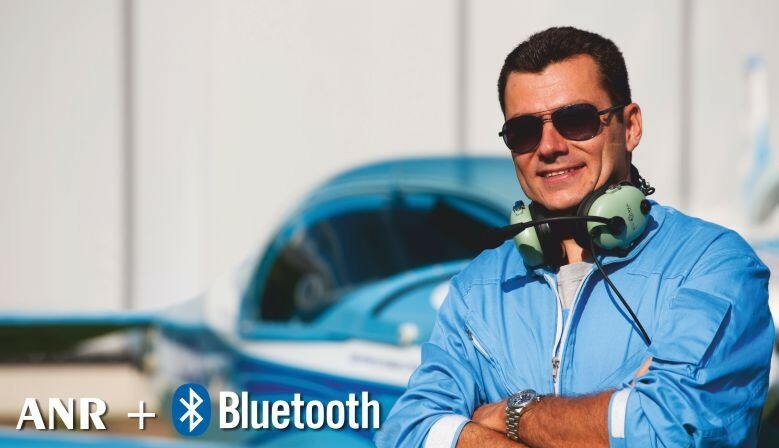 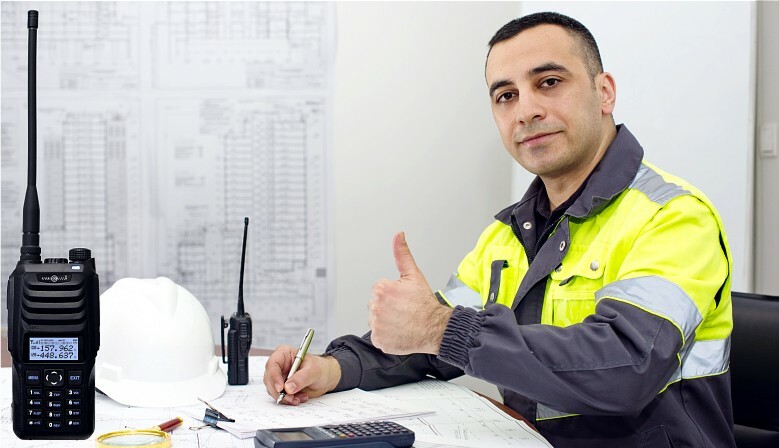 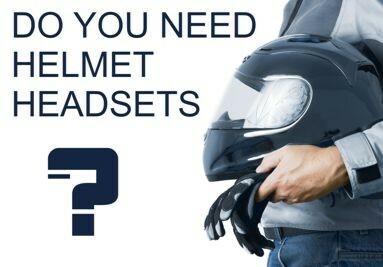 The maximum level of protection and advanced connectivity. 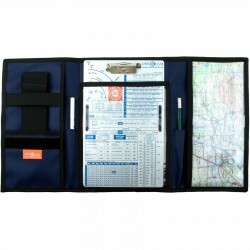 Are you start training for tourist license? 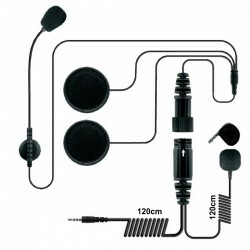 This set contains all the necessary equipment. 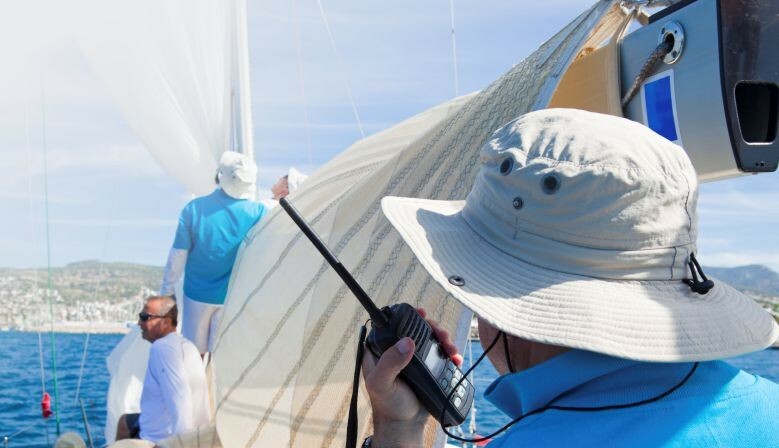 term of action extended to 2025. 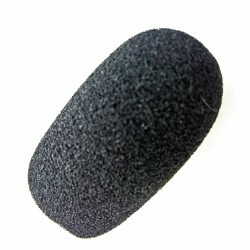 MM-2 is a sponge, so-called microphone windscreen. 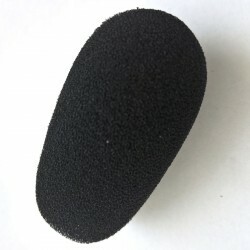 In this version, the size of the sponge is adapted to the dynamic microphone. 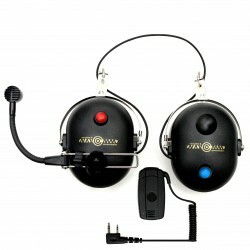 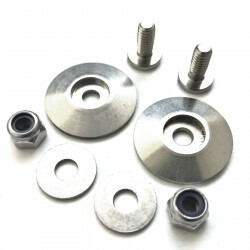 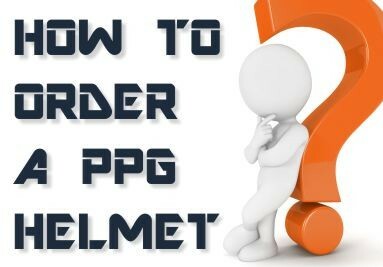 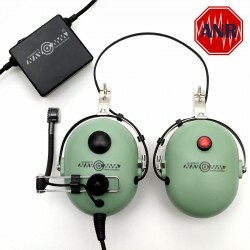 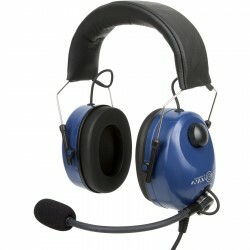 used by us in the aviation headsets and headsets for PPG helmets. 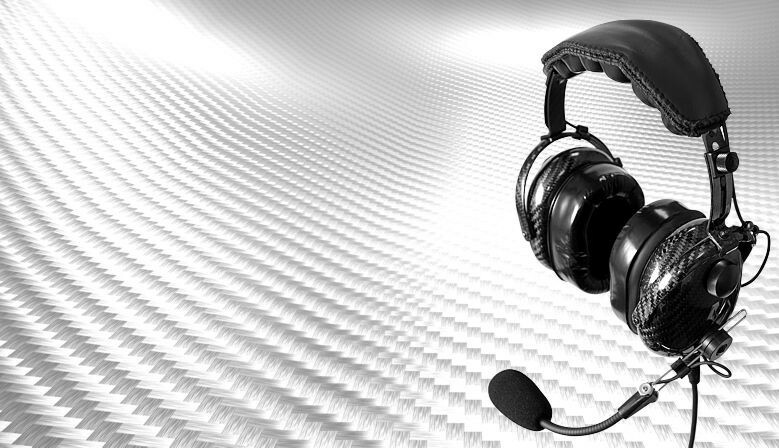 MM-1 is a sponge, so-called microphone windscreen. 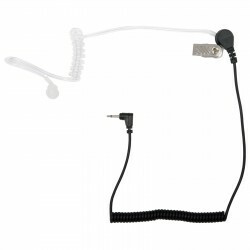 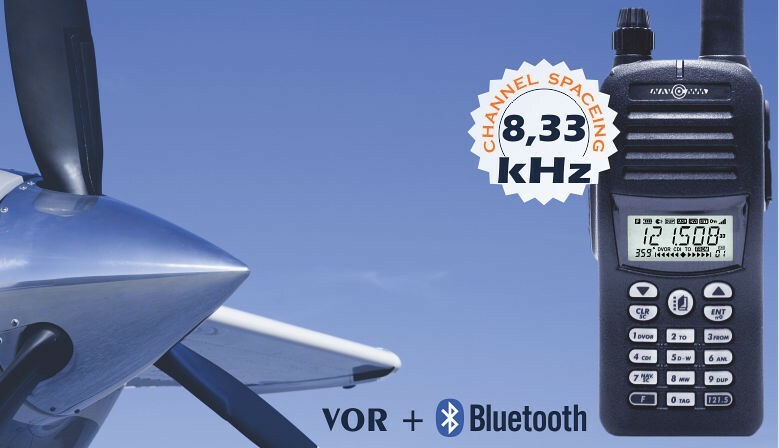 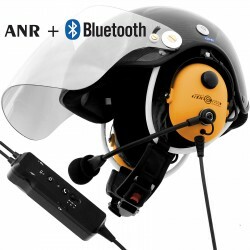 In this version, the size of the sponge is adapted to the condenser microphone (electret) used by us in the aviation headsets and headdsets for PPG helmets..
NC-900/PR2 it is a promotional set of two product - dual-band, handheld transceiver: NC-900 and NAVCOMM network's radio license - PR-2. 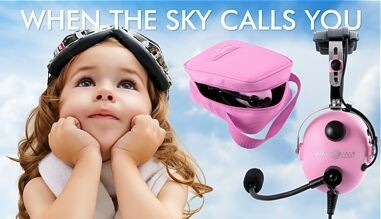 Model NC50P (pink edition) is a limited edition of aviation headsets designed in children's size. 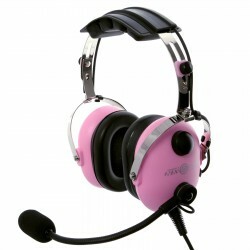 The pink color shells leaves no doubt for whom we created this model. 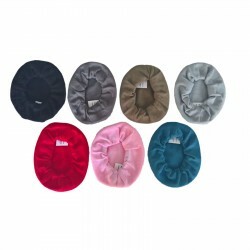 The set also contains a bag in of course ... pink color. 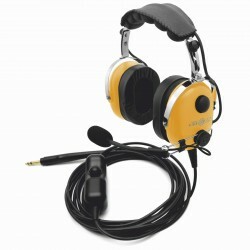 It is also important that, despite the reduced of size the noise reduction is still at close to the full-size models. 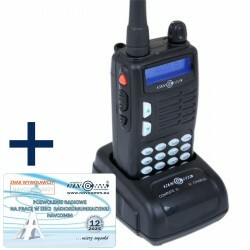 NC-33M is a handheld radio designed for use in the maritime mobile service in the VHF band. 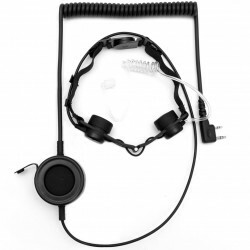 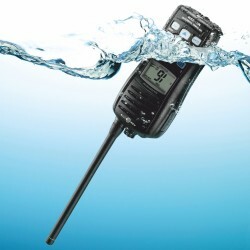 This model has been developed and certified based on EU standards for marine hardware, which means that it is not only a device with increased waterproof, but fully effective tool for maritime communications built to withstand the rigors of the marine environment. 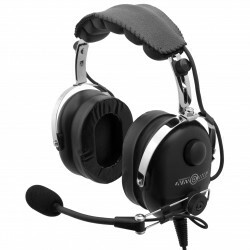 ZPP-1 is a set of NAVCOMM products composed for a novice pilots. 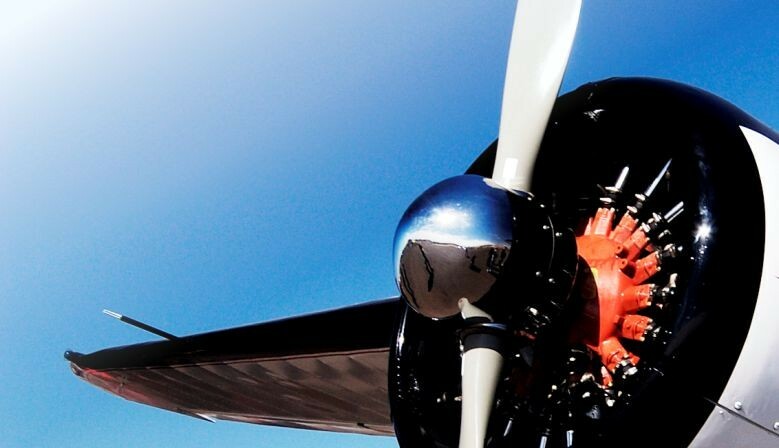 People starting their adventure of flying will find in it everything that is necessary at the stage of practical training for private pilot license (PPL), as well as during the independent VFR flights after receiving the license. 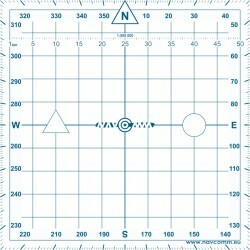 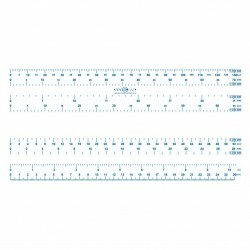 Protractor is the primary instrument navigation in aviation. 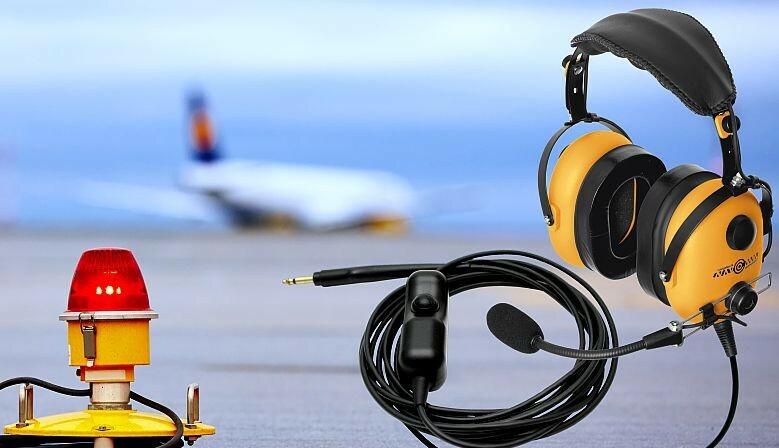 It is also necessary facilities to anyone who begins his adventure with flying - the ability to use this instrument is one of the most basic activities covered by the aviation training. 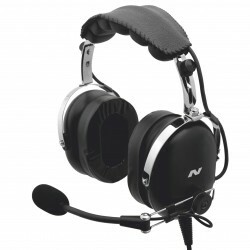 NC-300D it's a deluxe headset model - designed for demanding users who spend a lot of time in the air. 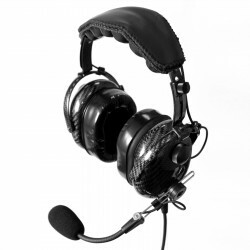 In designing this model, we tried to create a durable design that gives maximum comfort and providing high quality parameters of the processed audio signal. 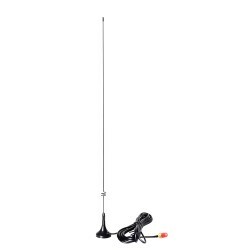 TK-750M is a variation of the TK-750mkII model adapted to work on the marine band channels. 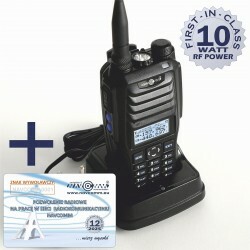 In this deal the user receives radio TK750mkII pre programmed on 59 ITU standard marine channels. 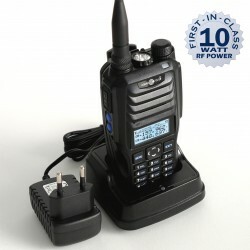 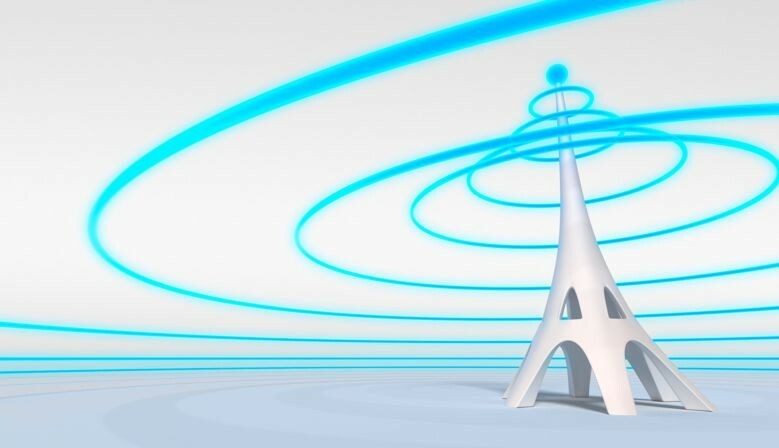 The changes do not limit the possibilities span the radio and at any time can return to the factory settings for this model. 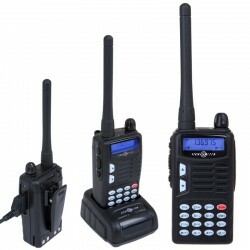 TK-760/PR2 it is a promotional set of two product - dual-band, handheld transceiver: TK-760 and NAVCOMM network's radio license - PR-2. 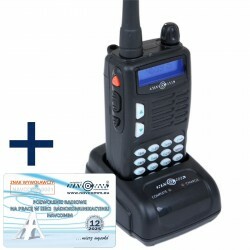 TK-750MKII/PR2 it is a promotional set of two product - dual-band, handheld transceiver: TK-750MKII and NAVCOMM network's radio license - PR-2. 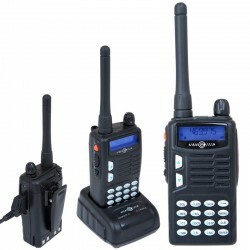 TK-760 is a handheld FM transceiver working in 70cm, UHF band (400-470MHz). 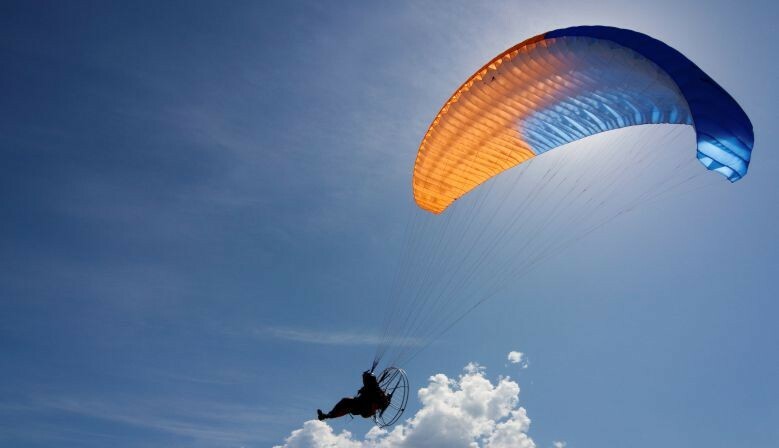 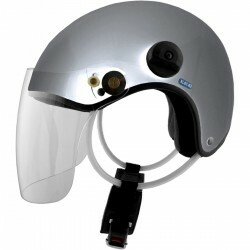 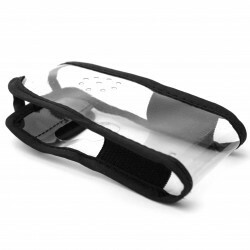 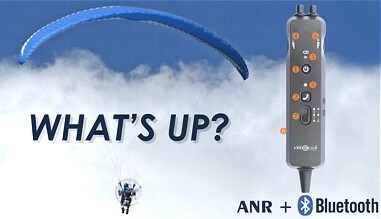 It was designed for communication in airborne sports as paragliding, PPG, gliding and hang-gliding. 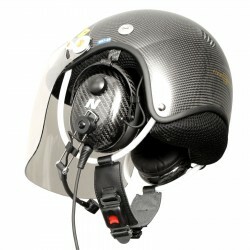 It is the perfect complement of our helmets air sports headset. 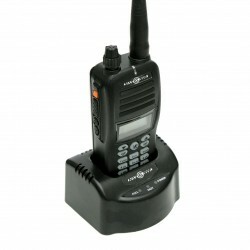 Model TK-760 may also be pre-programmed to work in a PMR I LPD bands.